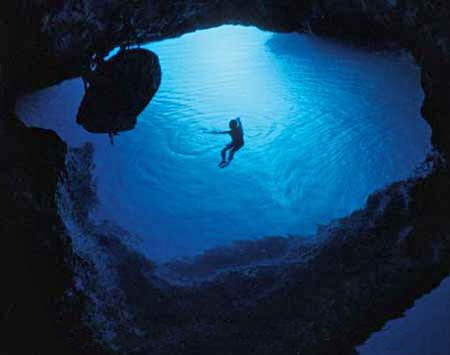 Croatia, with more coastline than any other European country, hides some of the most exquisite real estate in the world. A powerful trend is under way. Tourists are returning. Property prices are rising. The future looks bright. Now is the time to pay attention to this market, where you could double or triple the value of your real estate investment dollars in a short window. The long term could be even more promising. Croatia is the European Union member since July 1st 2013. We think you should seriously consider Croatia as a gorgeous place to visit, a smart spot to buy an investment property, and a world-class locale to shop for a bargain coastal getaway. The potential for gains in property value in Croatia is great in both the short and the long term because it’s seriously under-priced today. 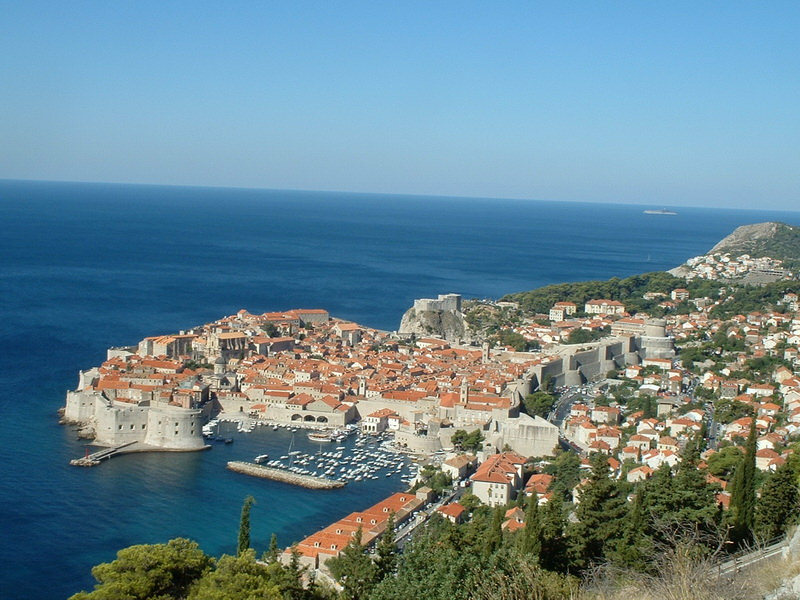 Though Dubrovnik and Split aren’t dirt-cheap, it’s by no means expensive, either. Compared with cities in Western Europe or the U.S., it’s a good deal. And it has everything the tourist could hope for: history, architecture, coastline, and those remarkable city walls. 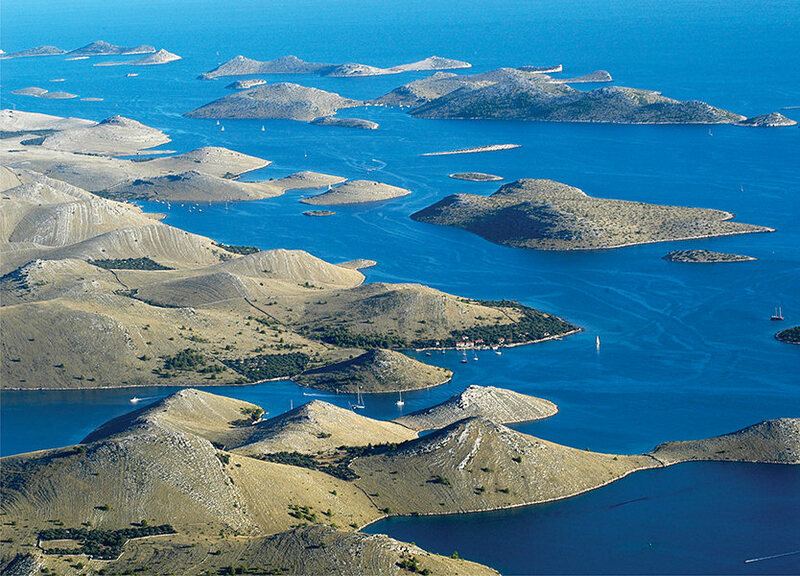 Indeed, Croatia has beaches to rival those of Spain’s Costa del Sol and the French Riviera, and, we’re told, the best waters for sailing in all the Mediterranean (well, technically, you’d be sailing the Adriatic Sea). Before the civil war of the 1990s, which brought about the breakup of the former Yugoslav republics, a half-million British tourists visited Croatia each year. In the years since the conflict ended, that number has edged its way back up, but today stands at only a quarter of what it was in this country’s tourism heyday. In other words, there’s a long way to go in the right direction. And now is the time to stake your investment claim, in real estate or any tourist-related business. The short-term rental market will surely grow with the number of returning tourists. As a foreign buyer, you are free to purchase real estate in Croatia provided an application is approved by the Ministry of Foreign Affairs. Acquiring this approval may take up to 12 months. However, this process can be avoided easily and legally if you purchase your property through a Croatian corporation. Exception are citizens of European Union who have same rights as domestic citizens and do not need approval of Ministry of Foreign Affairs. It is important to note that the system by which the Ministry of Foreign Affairs operates in Croatia is not uniform. In the southern part of the country, things tend to go a lot slower because they still rely heavily on manual systems for the processing of the applications, and they don’t necessarily have the required manpower dedicated to the task. There is one significant benefit of waiting for the Ministry of Foreign Affairs: The purchase goes through a myriad of checks and there is a much slimmer chance of running into any problems with title or validity of the sale. But, being paperwork obsessed, if there is one paper or formality that is missing or incorrect, the Ministry of Foreign Affairs will send your whole application back. And you may have to start again, from the beginning, which can be extremely frustrating. Furthermore, there is a statute of limitations on the age of your documents in Croatia. If any document is over six months old at the time of submission, it will be rejected and a new one will be required. Not having all the correct paperwork at the time you submit your application could set you back up to a year. Before parting with your money, it’s absolutely vital to ensure a property comes with clean papers. Croatia’s emigration problems are almost on a par with how Ireland’s used to be, and multiple ownership is a common problem. Dozens of people, many living abroad, can have claims on a property. Rural properties were sometimes bequeathed to sons and daughters in equal shares, but never registered as such. Although they never expected to live in the property, the heirs then bequeathed their shares to their own offspring. It’s not just a case of tracking down relatives who might have a claim on a property. In the past, and on occasion to avoid taxes, properties were sometimes bought and sold without proper registration and documentation. Be absolutely sure to ask your agent lots of questions about the titles on properties you are interested in. The real estate market isn’t highly regulated, so it’s important to make sure your chosen agency uses a reputable lawyer.